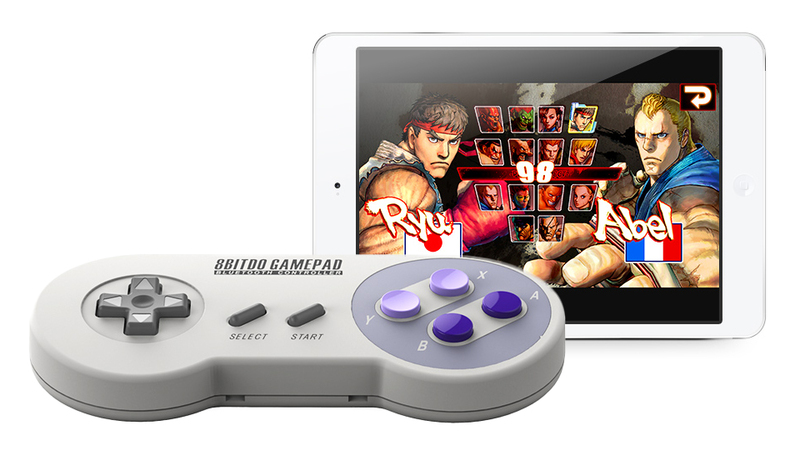 Go old school with your favorite games with this awesome wireless controller modeled after the classic Super Nintendo gamepad. Works with iOS and Android mobile devices via Bluetooth, and PCs and Macs via Bluetooth or USB. Save 14% in The Awesomer Shop.